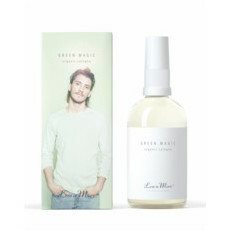 Less is More was developed by Dr Doris Brandhuber, a chemist, aromatherapist, and former environmental consultant, and Hannes Trummer, a hairstylist and trainer with extensive knowledge of the Feldenkrais Method (Awareness Through Movement). 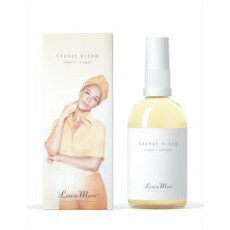 With a passion for the environment, a fascination for creation and transformation, and a focus on the health and environmental aspects of modern cosmetics, Doris declined a research fellowship at Yale University to follow her passion and develop formulations for Less is More. 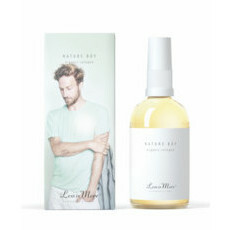 Its ethos is to care for nature and others by helping people in need, supporting human rights, fighting against poverty, minimising its ecological footprint, and being completely sustainable, and its goal is to produce modern, active, plant-based cosmetics that are highly effective, progressive, professional and unique. 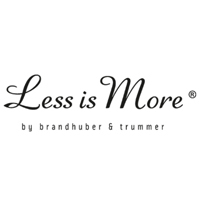 Less is More holds B Corp certification, which is awarded to businesses that meet the highest standards of verified social and environmental performance, public transparency, and legal accountability to balance profit and purpose, and is certified organic by Austria Bio Garantie.